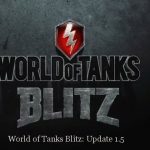 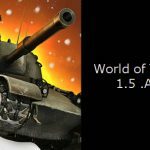 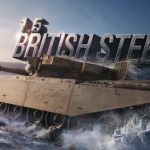 Update 1.5 – a new map “Winter Malinovka” | WoT Blitz 5.9 - Fan Site! 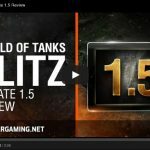 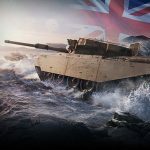 Malinovka – the legendary map which we remember from the output of World Of Tanks on the PC – now in the winter version of it will appear in the update 1.5 World of Tanks Blitz! 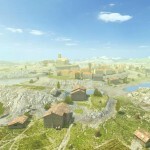 Map Malinovka offers you many arenas for combat clashes: a large field to the south-west of the map, a village in the center of which is the base, the hill on top of which is a mill.